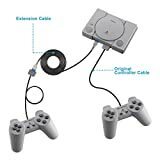 【Longer Cable to Play】：The two PlayStation Classic Console Controller power cords are 3M/ 10ft length, which provide the freedom you need to sit back and enjoy playing at comfortable distance. 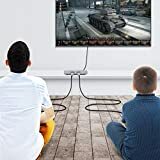 For more joy, you can also connect the two cables to one 6M length to play. 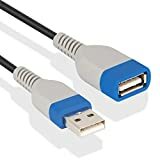 Wherever is comfortable, wherever you can stay. 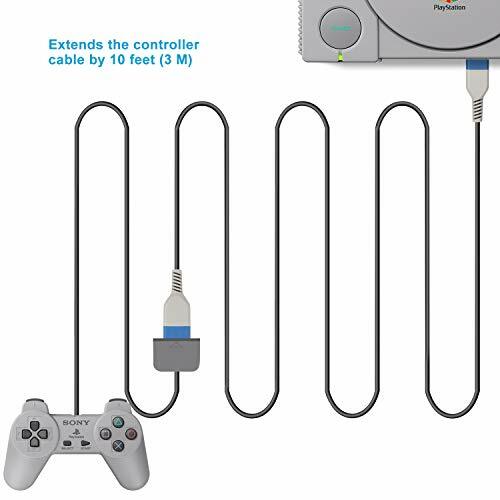 【Flexible Compatibility】：Keten PlayStation Classic Console Controller extension cable is perfectly for Sony PlayStation Classic Console 2018. 【Premium Quality】：This extension cable cord is designed from top quality, sturdy material that will last long and save you money in the long run. Features an easy plug & play operation and works flawlessly with PlayStation Classic Console controller. 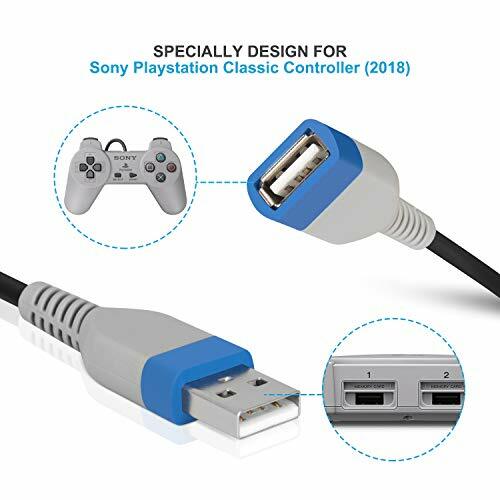 【Easy To Use】：Just plug and play. 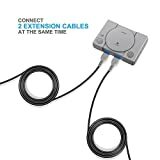 Keten extension cable can be used with 2 controllers plugged in to the console simultaneously so both players are able to play and relax. 【Guarantee & What you get】：Keten provides 45-day money back and life-time guarantee to ensure the enjoyment of your purchase. 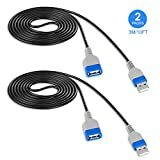 Please contact us with the order number any time you like, we'll solve the issues within 24hours. 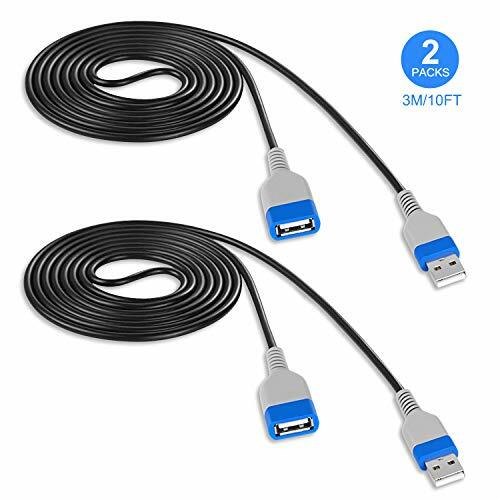 What you get: 2x PlayStation Classic Console Extension Cable (3M/10ft). 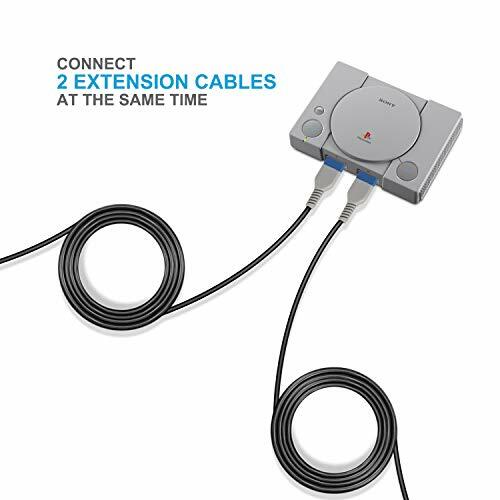 WHY Choose This PlayStation Classic Console Extension Cable? 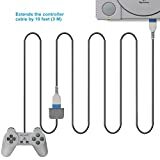 FLEXIABLE COMPATIBILITY: Fits for Sony PlayStation Classic Console 2018. LONG LENGTH DESIGN: Provides more comfortable experience when gaming. 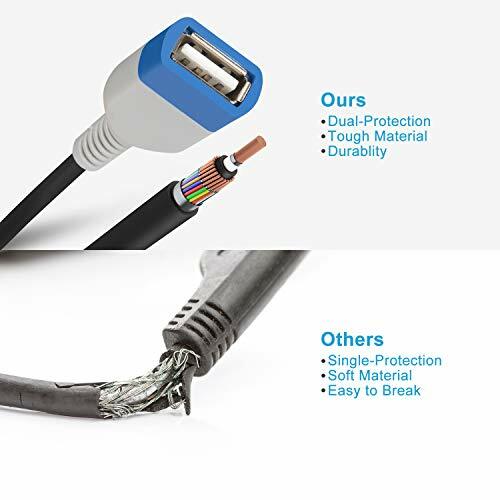 HIGH QUALITY MATERIALS: With the high-quality material, we always provide the best shopping experience for our customers.